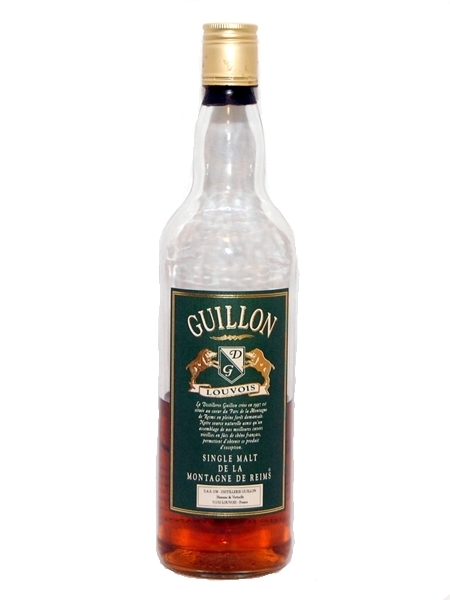 The Guillon distillery was established in a forest in the heart of the Champagne region in 1997 by Thierry Guillon. They double distill their 100% French malted spirit and age their spirit in a range of oak barrels that previously held the likes of Champagne, Sauternes, Loupiac and many more. This single malt carries no age-statement and is bottled at 42% ABV.